DSL Staff Can Get on Board for SEABoard! The Staff Engagement Advisory Board (SEABoard) was created early in the 2016-2017 academic year at the request of Dean Suzy Nelson. 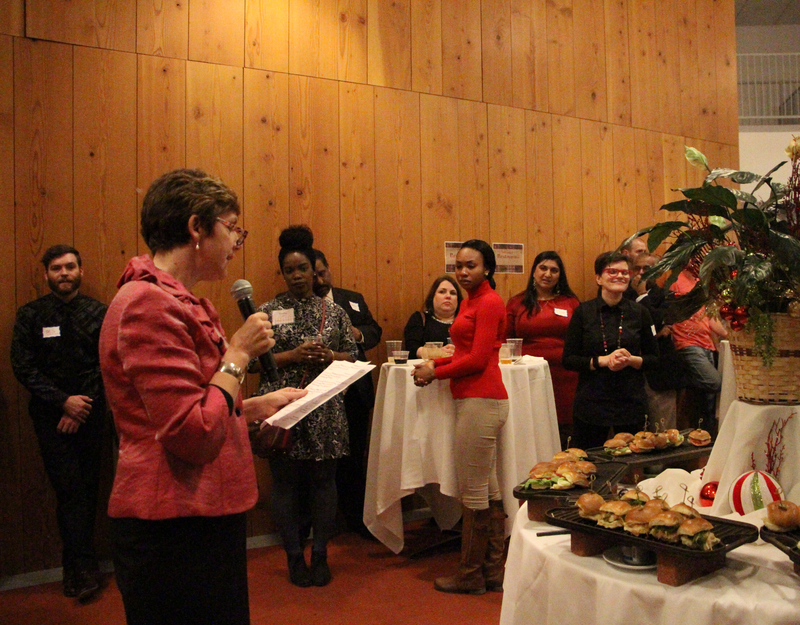 Dean Nelson charged the group to find ways to increase staff engagement and professional development opportunities. It has been an interesting, active time since then. 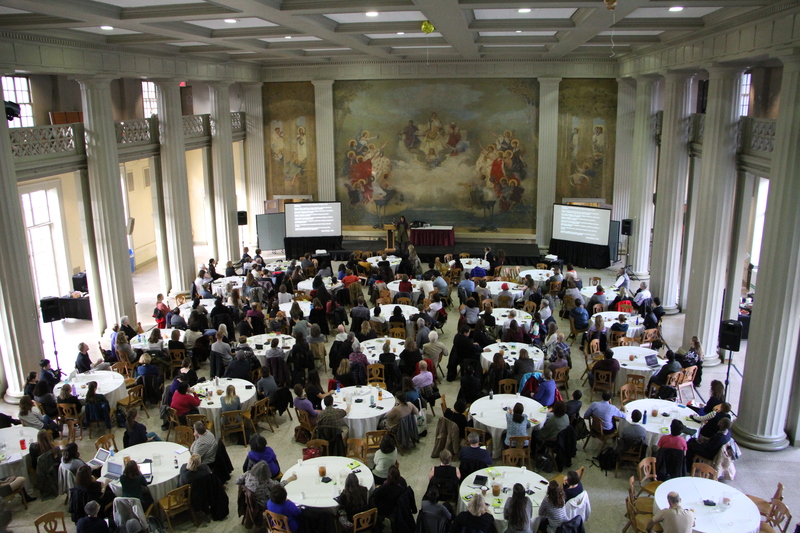 During its first full year, SEABoard Committees organized 17 events and saw several key initiatives implemented, such as the DSL Diversity & Inclusion mission statement and a June All-Staff Professional Development Conference. This pace has continued since then. Professional Development Committee: Create and implement activities—such as professional development workshops, newsletters, and conferences—to enhance our skills as student life professionals and educators. Social Events & Wellness Committee: Plan and implement social events and wellness activities for the division, including the Fall All-Staff Breakfast and holiday gatherings. Toward the end of each calendar year, SEABoard Committees seek to renew committee membership and welcome new members. Division of Student Life staff are invited to apply. To do so, please e-mail seaboard@mit.edu, to express your interest and indicate which committee(s) is of most interest to you and why. The more detailed charges of each committee can be found under the tabs at the top of this page. No special expertise is required; this is an opportunity for us to work together and learn from each other. Committee members need to commit to attending monthly meetings as well as to work individually and in small groups between meetings. SEABoard requires this commitment of 3-5 hours per month but it is also a lot of fun and you get to work with people from all over DSL. When assigning members to committees, the goal will be to establish a diverse group that represents different perspectives, job roles, and departments within DSL.